Proudly moving and providing storage for Putnam and Cumberland County for over 30 years, Duncan Moving & Storage is a full-service, family-owned and operated moving and storage company on a mission to set the standard for service in the moving industry. 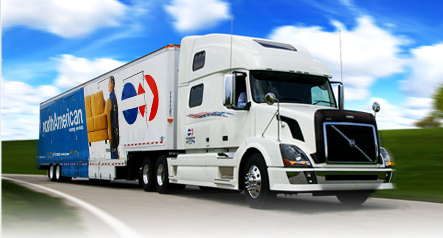 We continue to be the preferred moving company from Crossville to Lebanon TN and beyond by now servicing interstate moves. 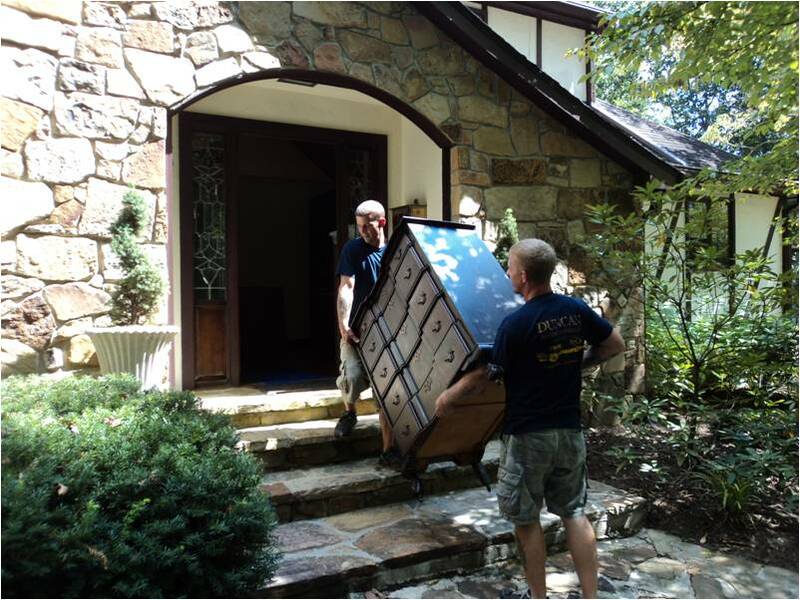 Duncan Moving & Storage was founded on a commitment to make moving a stress-free operation by completing every move on time, sticking to the price quoted, and meeting any special requests. 30 years later and with business better than ever, we are proud to credit this strategy with our success, and we thank our clients for acknowledging our hard work with their repeat business and referrals! 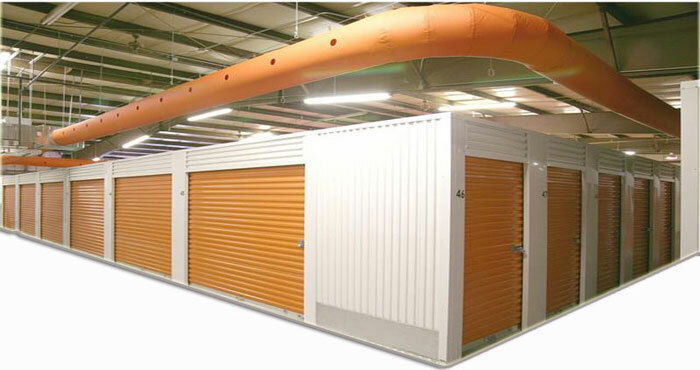 By sharing your experience with Duncan Transfer Storage of Cookeville , it will help other customers to make a right choice of using this company.